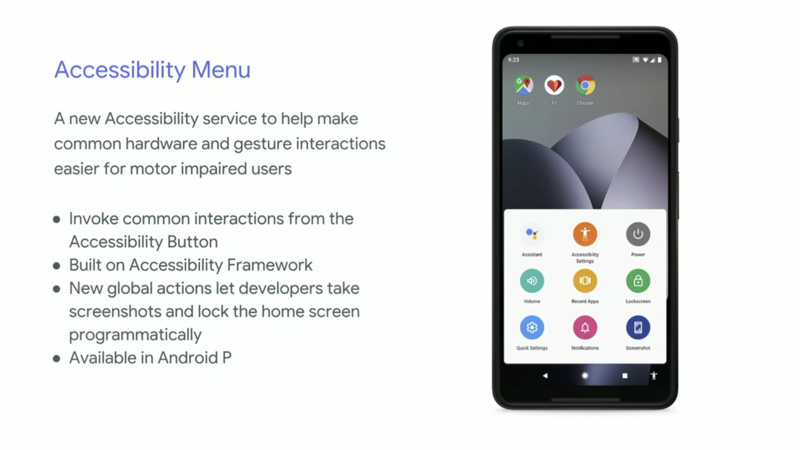 At I/O, Google announced a set of new accessibility features for Android P, one of which was a new Accessibility Menu for motor-impaired users. It makes it easier to perform nine actions that would otherwise require precise gestures or hardware button presses. 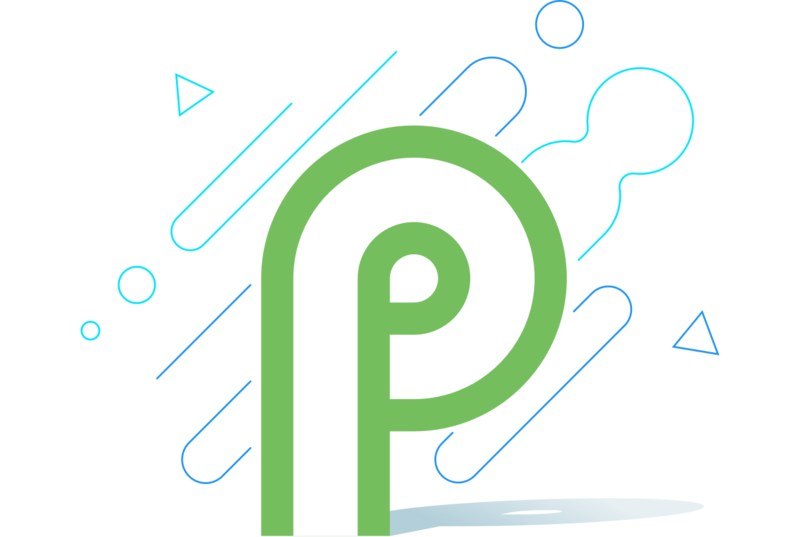 We looked for the menu in Android P DP2, which rolled out at I/O, but didn't find it then. Now, it's there, but it turns out it was likely implemented in DP3, but we didn't spot it until DP4 showed up yesterday. One of the main focuses in today's Google I/O keynote was accessibility. For example, one of the first announcements was a new morse code input for Gboard, giving motor-impaired users a much easier way to type. Another improvement wasn't as prominently featured - the new Accessibility Menu.